Thank you Splash Tails ! 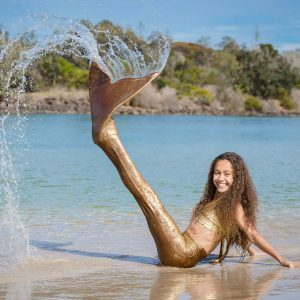 I received my daughters tail and bikini set last week and I must say it is the most beautiful creation I have ever seen. The quality is flawless, it was packaged and sent so beautifully. I am more thrilled than I could have imagined. What a wonderful service and creation you have to offer the world !!! Thank you so much. – Lisa.